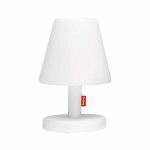 Edison the Medium is a member of the Edison lamp collection by Fatboy. Suitable for both indoor and outdoor use, Edison the Medium comes with a dimmable LED unit that can be adjusted with a remote control. 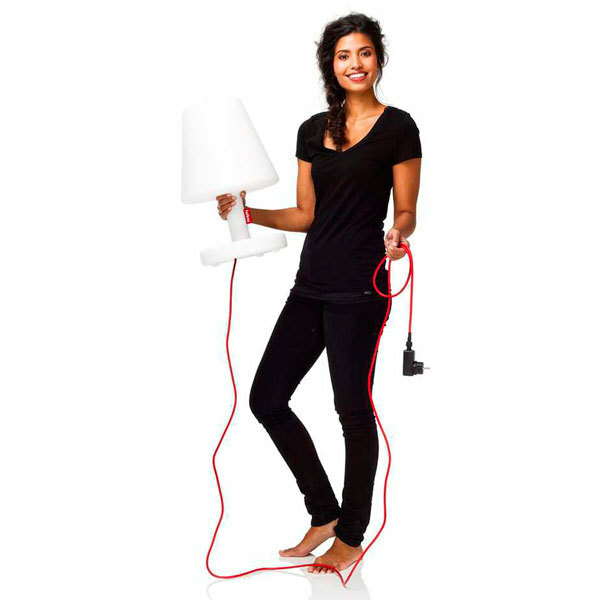 A bright red power cord adds a joyful contrast for the pure white lamp. 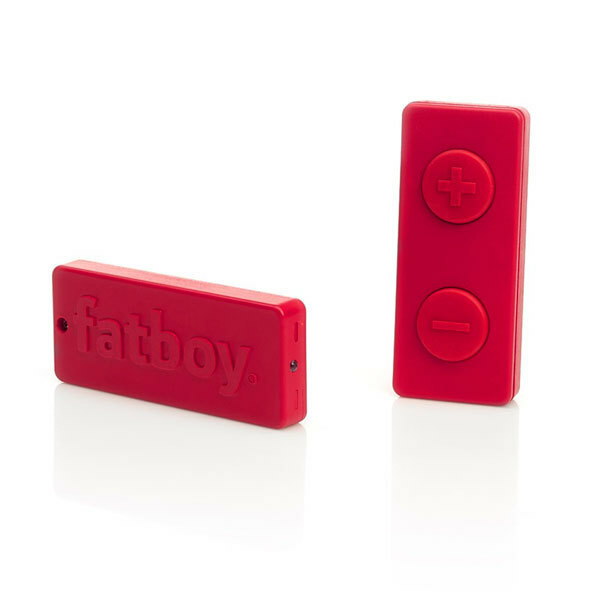 With its clean but catching appearance and durable body, Edison the Medium follows Fatboy's top-quality design standards. Can be easily cleaned with soap and water. Repellent to dirt and moisture.